Noemí Gold by Dan Rubenstein (Argentina), Tierra adentro by Mauro Colombo (Panama) and Xquipi’ Guie’dani by Xavi Sala (Mexico).An international jury picks the winning film, which is guaranteed a spot in IFFR 2020’s Bright Future programme and will also screen at Morelia International Film Festival in Mexico later in the year. The winning filmmaker receives a cash prize of $2,500 as well as $7,500 worth of training in the context of talent development in programmes such as BoostNL or CineMart. CIFFR 2019 will also see the third instalment of the Caribbean Shorts Competition. 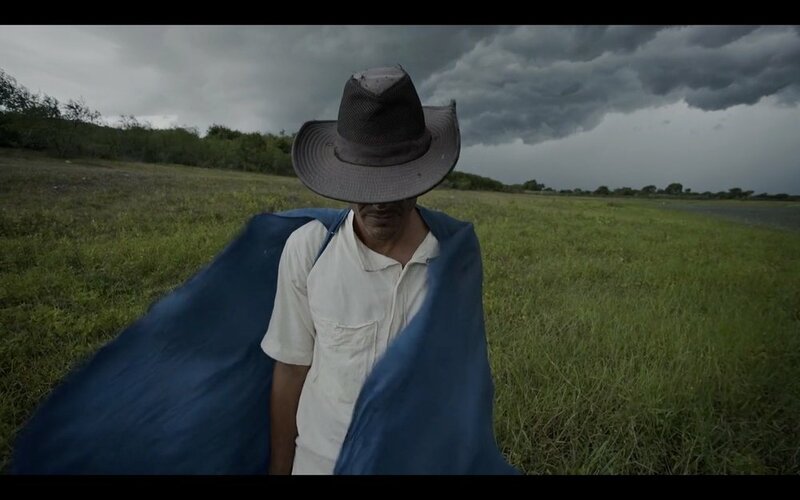 This programme is the result of a region-wide collaboration between seven film festivals – in Cuba, the Dominican Republic, Guadeloupe, Martinique, Mexico, Trinidad and Tobago and Curaçao. Each festival has submitted a short film to enter the Caribbean Shorts Competition. The winning film will later screen at all these festivals, as well as the next edition of IFFR. Carlos Sorín’s Joel, Paolo Sorrentino’s Loro, Asghar Farhadi’s Everybody Knows, Eliot Higgins’s Bellingcat and Olivier Assayas’s Doubles Vies. In a special mini-programme called Caribbean Artists in Focus, CIFFR screens a number of short films paying hommage to groundbreaking artists in the region. Selections include the documentary portrait of Curaçao-based artist Geerdine Kuijpers entitled Free as a Bird by Curaçaoan filmmaker Sharelly Emanuelson, and Hollandse Meesters in de 21ste eeuw: Tirzo Martha by Dutch filmmaker (and IFFR programmer) Tessa Boerman. Carlos Sorín (Joel), Sam Ellison (Chèche lavi), Meryem Benm’Barek (Sofia) and the filmmakers selected in competition.